After the Shangri-La Dialogue – For China, So What and Now What? 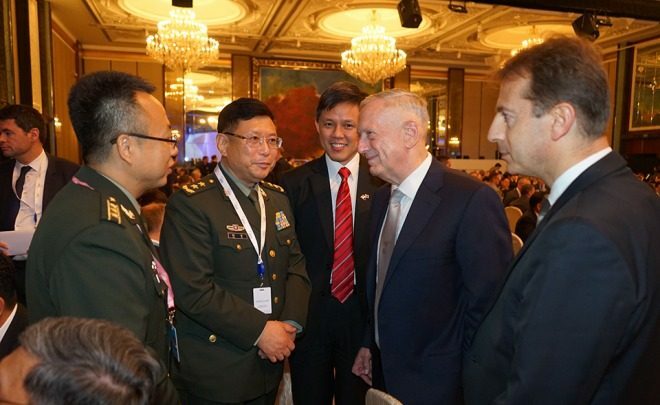 Why did China send a “lower-ranking” representative with no formal government position and no apparent defense credential to lead its delegation to Asia’s premier security forum? Tiezzi provided some possible explanations (analytical baseline) in her well-written article titled “Why is China Downgrading Participation in the Shangri-La Dialogue?” She suggested that Beijing’s decision was a preemptive and subtle refutation of the SLD’s agenda, and pointed to a deeper problem that China has with the annual dialogue itself. 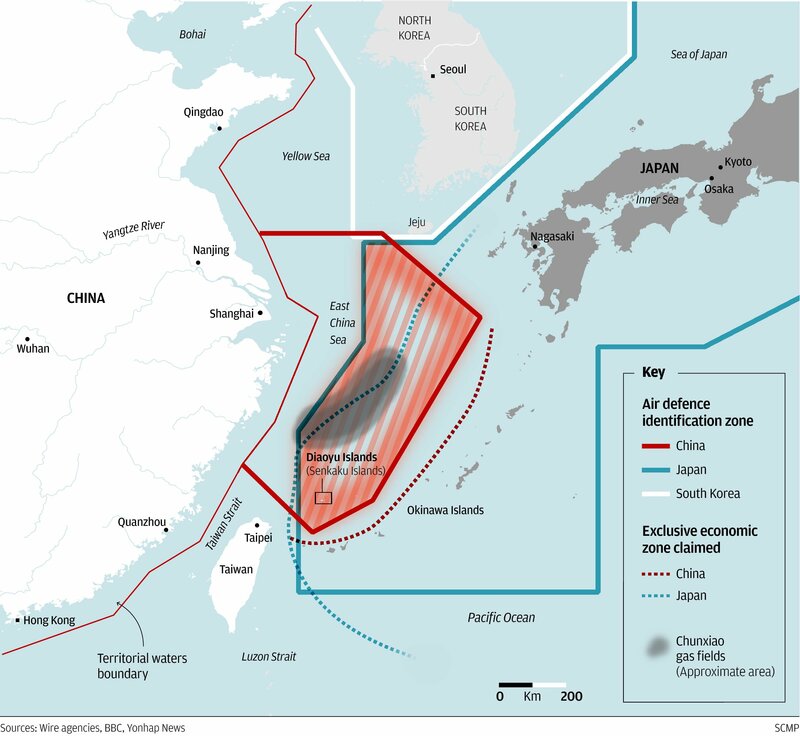 The stated agenda of “upholding the rules-based regional order, practical measures to avoid conflict at sea, and nuclear dangers in the Asia-Pacific,” made Beijing an easy target of reproach for its provocative actions in the South and East China Seas (ECS/SCS) and perceived inability to curtail Pyongyang’s nuclear and ballistic missile development ambitions. Beijing also chooses not to discuss its maritime disputes in any multilateral forum, asserting that bilateral negotiations are the appropriate mechanism debating such contentious issues. The SCS is a recurrent SLD topic – and China, much to its chagrin, has little influence over the non-friendly –and the Chinese might say hostile – agenda. Note: On 2 June, Beijing unexpectedly announced the cancellation of the 2017 Xiangshan Forum – annual regional security conference organized by China and widely seen as a rival (counter) to the SLD – due to pressures at home and abroad. Cited reasons include major leadership reshuffles, clashes with other events, and a desire to allay fears of Asian neighbors. To date, Beijing has “2 (wins), 2 (losses), and 1 (tie), and 1 (undetermined)” in major international affairs for 2017 – Xi underperformed at the Trump-Xi Summit; Xi recovered and outperformed at the BRF; Li acquitted himself (and China) well at the CES; the SLD delegation seemingly did not; and the inaugural U.S.-China Diplomatic and Security Dialogue (D&SD) resulted in no joint U.S.-China readout, fact sheet, or outcomes document – indications suggest dialogue made no significant progress on North Korea or the SCS; and the G20 Summit outcomes are still being ascertained. 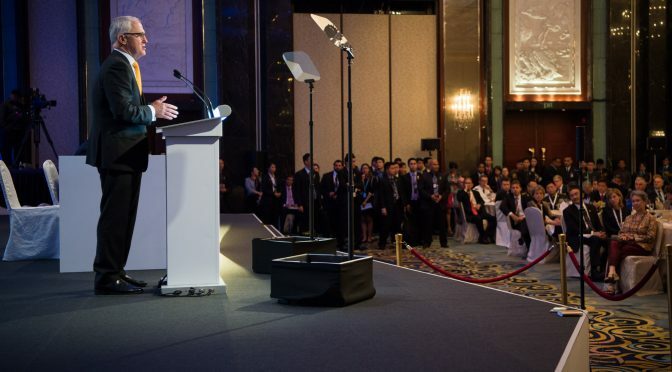 Next up are the Asia-Pacific Economic Cooperation (APEC) Leaders Meeting in Danang (Vietnam) 11-12 November, and the East Asia Summit (EAS) in Manila (Philippines) 13-14 November, and the second Trump-Xi Summit in Beijing (TBD). All in all, the apparently poor showing at the SLD was a setback for Xi’s 2017 strategic agenda. He wants and needs a successful diplomatic year to build political capital and momentum leading into the 19th National Congress of the Communist Party of China (CPC) in late 2017. There is widespread speculation that Xi is trying to promote more members of his faction to the Central Committee and the Politburo, a necessary interim step if he wants to change CPC’s rules to serve an unprecedented third term as president (and/or retain his other two titles of general secretary of the CPC and chairman of the Central Military Commission) and maintain power and influence beyond 2022. Welcome to part one of the May 2016 members’ roundup. Over the past two weeks CIMSEC members have examined several international maritime security issues, including the complexities associated with improving U.S. missile defense, the continued modernization of Chinese missile forces, the North Korean nuclear threat, China’s response to U.S. laser based weapons, and finally, defense spending concerns within the NATO alliance. Beginning the roundup at the Center for Strategic and Budgetary Assessments, Bryan Clark with CSBA colleague Mark Gunzinger provide a comprehensive report discussing the necessity for the U.S. to rebalance and restructure the military’s air and missile defense systems. The report explains that the DoD’s emphasis on long-range surface-to-air interceptors used to defeat a small salvo of anti-ship cruise missiles or a handful of ballistic missiles launched by rogue states have failed to provide the capacity to defend theater forces against large salvos of ballistic missiles, cruise missiles, and other precision-guided munitions (PGMs). Mr. Clark highlights that the layered missile defense approach favored by U.S. forces, focused on countering incoming threats as far away as possible, lacks the resources to sustain operations against multiple strikes – meaning U.S. defenses could become quickly exhausted in notional conflict where missile threats are frequent and continuous. Harry Kazianis, for The National Interest, discusses the Chinese DF-26 ballistic missile, noting how analyses of the capabilities and regional implications of the anti-ship variant were not adequately included in the Pentagon’s annual China military report. 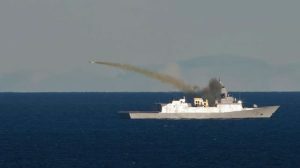 Mr. Kazianis highlights that the 2500-mile range of the missile should be a serious concern for regional U.S. surface combatants, particularly if combined with the more reliable DF-21Ds and other anti-ship cruise missiles launched from air, land or maritime platforms as part of a large saturation strike. 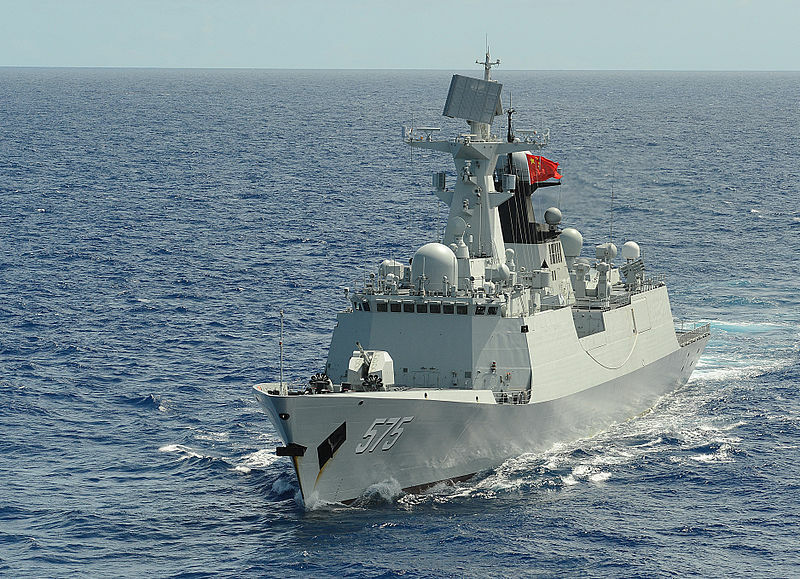 He explains how this capability may allow for China to develop an extremely effective anti-access strategy beyond the first-island chain, thereby severely restricting U.S. ability to conduct operations uncontested near or in support of its regional allies. 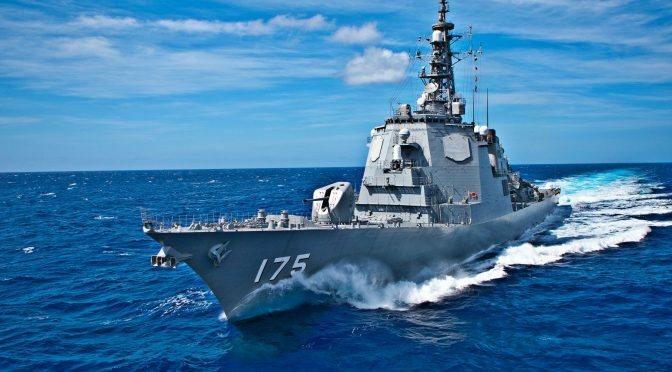 Ankit Panda, for The Diplomat, provides an analysis on an upcoming trilateral missile defense exercise being conducted by the U.S., Japan and South Korea. 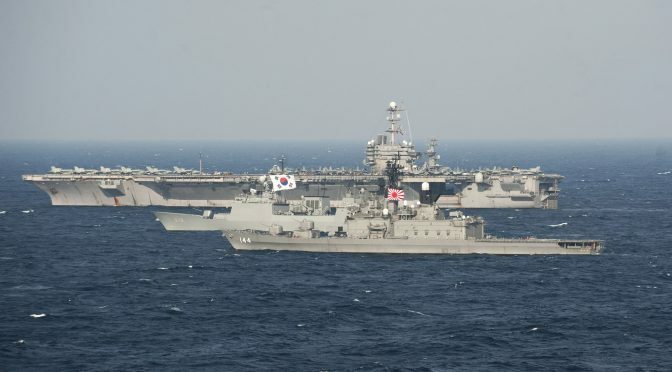 All three navies will participate in the exercise using Aegis-equipped guided missile cruisers, focusing on a response to a notional ballistic missile attack from North Korea. Mr. Panda explains that although recent Japanese-South Korean bilateral relations have been characterized as difficult, the increasingly dangerous North Korean security threat combined with Washington acting as a mediator and leader in trilateral operations has contributed to a steady improvement in cooperation between Seoul and Tokyo. In a second article at The Diplomat, Mr. Panda examines the development of Pyongyang’s nuclear strategy by focusing on Kim Jong-un’s latest iteration of the country’s nuclear use policies at the 7th Congress of the Workers’ Party of Korea. The article suggests that outlining a concrete North Korean nuclear strategy is highly problematic considering several unknown strategic variables, including Pyongyang’s conception of sovereignty violation, positions on first use and the role of second or first strike capabilities surrounding regime security objectives. 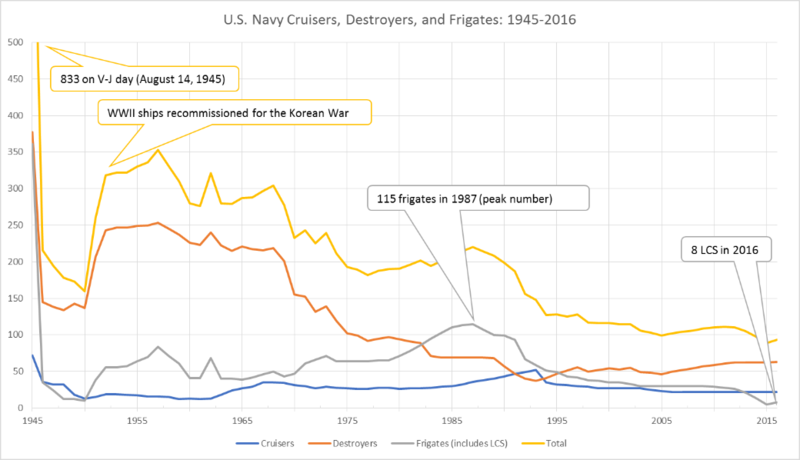 To conclude the roundup, Kyle Mizokami for Popular Mechanics discusses the deployment of the Norwegian-designed Naval Strike Missile to the USS Freedom Littoral Combat Ship. 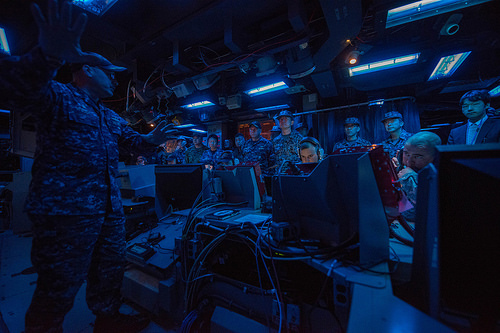 The weapon system will provide the small ship with an increased surface-to-surface combat capacity while additional deployments of the missile to other vessels are likely to follow – supporting the U.S. Navy’s interest in implementing the distributed lethality concept across the fleet. In a second article at Popular Mechanics, Mr. Mizokami describes the development of smoke screen technologies by the Chinese military’s Chemical Corps., primarily to be used as shields against increasingly capable U.S. laser systems, such as the already active laser on the USS Ponce in addition to planned lasers on gunships, fighters, and surface ships. Charles Hill, for his Coast Guard Blog, discusses the development of the Spike missile by the Naval Air Warfare Center Weapons Division at China Lake. He explains how the missile is capable of intercepting small, fast and highly maneuverable threats, including an ability to deliver Counter-Swarm Small Boat defense capabilities for the Surface Fleet. Also for his blog, Mr. Hill examines Russia’s intentions to develop a missile armed Arctic Patrol Vessel. Sam LaGrone, for USNI News, discusses the successful delivery of the first Zumwalt class guided missile destroyer to the U.S. Navy. 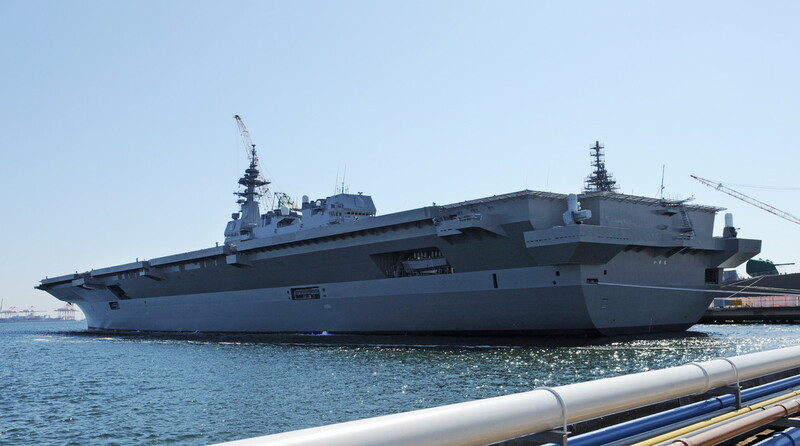 He explains how the ship’s upcoming at sea training will utilize its stealth and near-shore operational abilities while also mentioning features of the ship’s Advanced Gun Systems, propulsion drives, and electrical systems. Also at USNI News, Mr. LaGrone provides an overview of the U.S. Navy’s efforts in the search for missing EgyptAir flight MS 804. Robert Farley, for The National Interest, provides an overview and analysis of the Battle of Jutland, a massive naval standoff between the German High Seas Fleet and the British Grand Fleet in the North Sea. 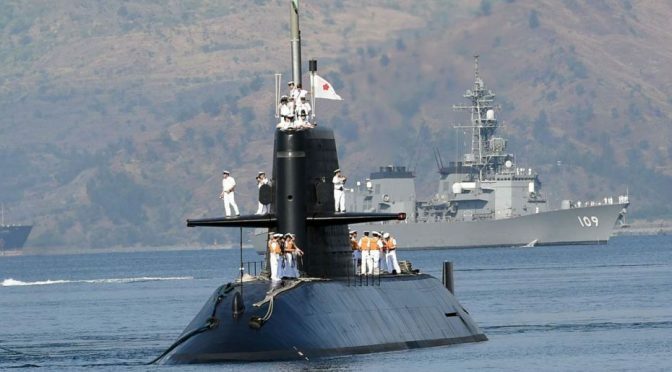 Dave Majumdar, for The National Interest, explains different components of the U.S. Navy’s submarine fleet and how it has maintained its technological superiority over capable undersea adversaries, namely Russia. A significant aspect of this technological edge has come from the Navy’s incremental improvement of the Virginia-class attack boat. James Stavridis, for FOX Business, discusses new challenges the NATO alliance is facing with a resurgent Russia. He explains how falling oil prices and corresponding economic insecurity in Russia has forced Putin to maintain a façade of strength characterized by recent acts of aggression, demanding a strong response from NATO in return. Sam Cohen is currently studying Honors Specialization Political Science at Western University in Canada. His interests are in the fields of strategic studies, international law, and defense policy.